Here's the clip! Thanks, KATV, for having us down! 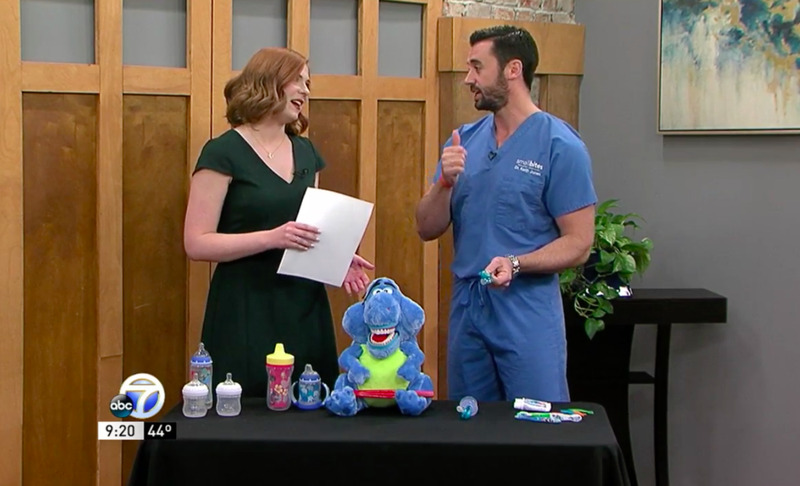 Small Bites is a pediatric dental clinic serving the oral health needs of children (toddlers to teens) in Central and Southeast Arkansas. We are accepting new patients in Pine Bluff and in our new office in Little Rock! We accept most major insurance carriers and both Medicaid providers.